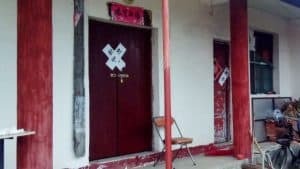 Administrative penalty notice for the House of David Church of Chang’an in Dongguan city. 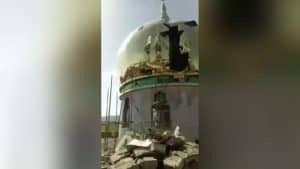 Authorities also arrested its female preacher and seized assets from the church. 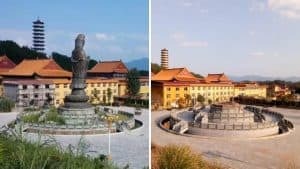 On August 26, the director of the Ethnic and Religious Affairs Bureau of Guangdong’s Dongguan city showed up at the House of David Church in Chang’an town. More than a dozen police officers accompanied him. At the time, more than 80 believers were in a congregation. The police officers demanded to stop the meeting immediately, as they claimed it to be an “illegal gathering.” Later, when the preacher presented her permit to the police, they called it illegal as well and arrested her. Meanwhile, an elderly believer was taking photos of these proceedings to have evidence against the authorities. But as soon as the police officers saw him doing so, they not only warned him against it but also deleted the photos on his phone. A week later, the police dispatched nearly 20 police cars and over ten motorcycles for patrolling the area near the church. Personnel was also posted at the entrance of the church to block believers from going inside. 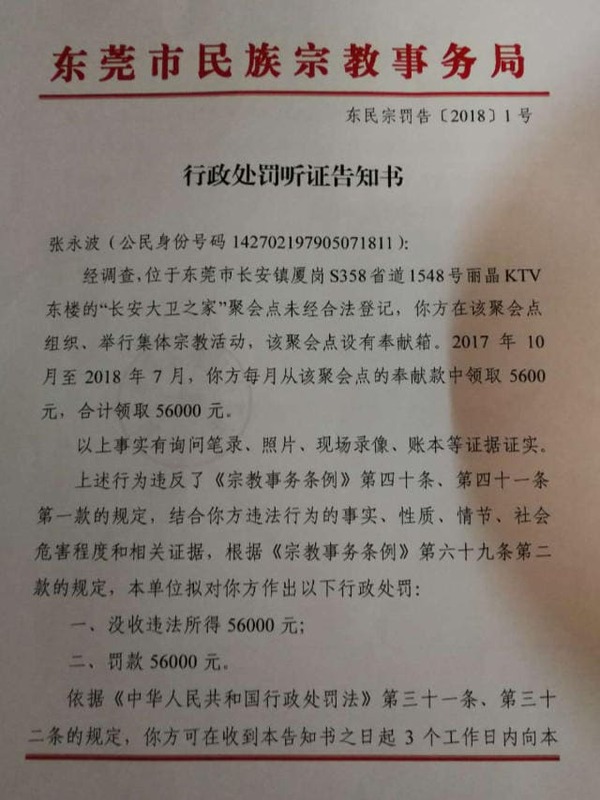 On September 13, the authorities issued an “administrative penalty hearing” notice as per which, the church’s donation money of 56,000 RMB was declared “illegal income” and was seized. 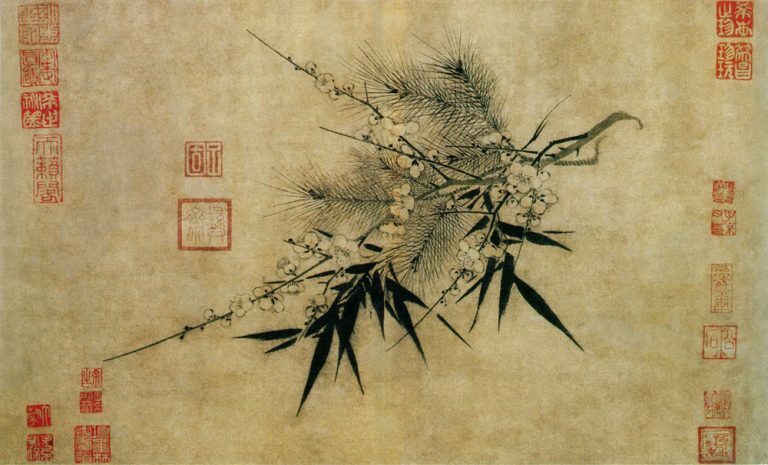 Further, a fine of 56,000 RMB was imposed as well, totaling the funds to 112,000 RMB or 16,000 USD. The House of David Church is one of the popular house churches in Guangdong that have recently been shut down. 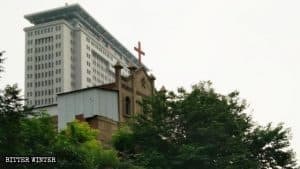 Bitter Winter has previously reported about the incidents that led to shutting down of the Bible Reformed Church as well as the Ronggui Lane Church in Guangzhou. 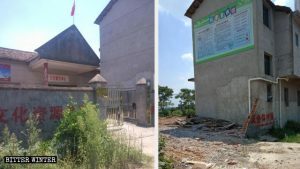 Earlier this year in April, authorities also shut down the Lighthouse Church in the city, which left over 200 believers without a place to worship.